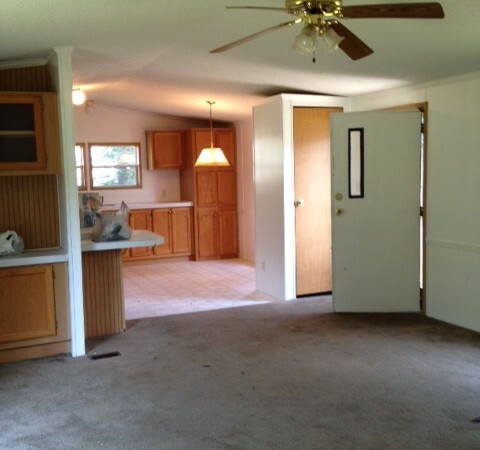 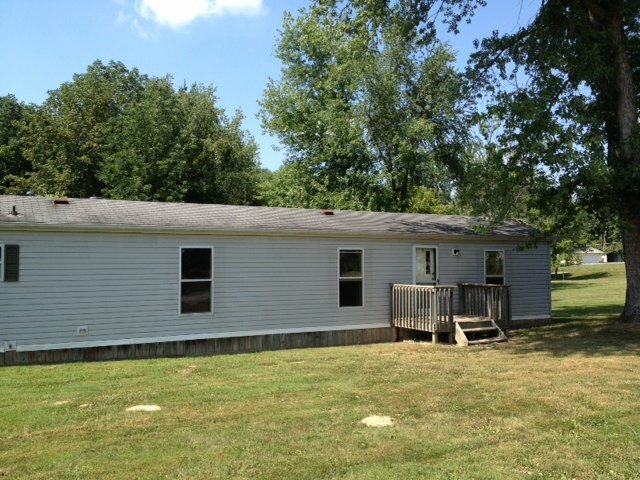 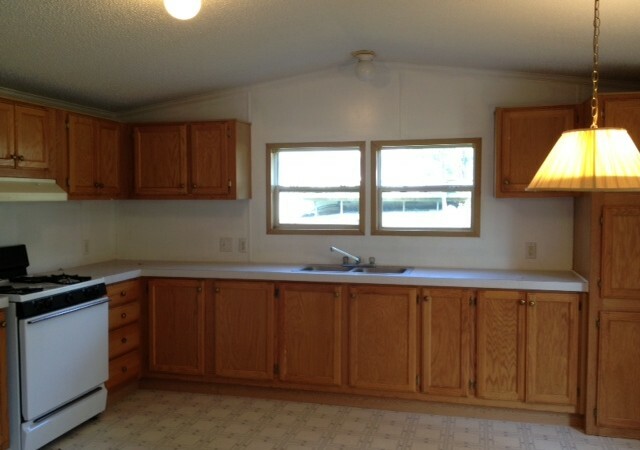 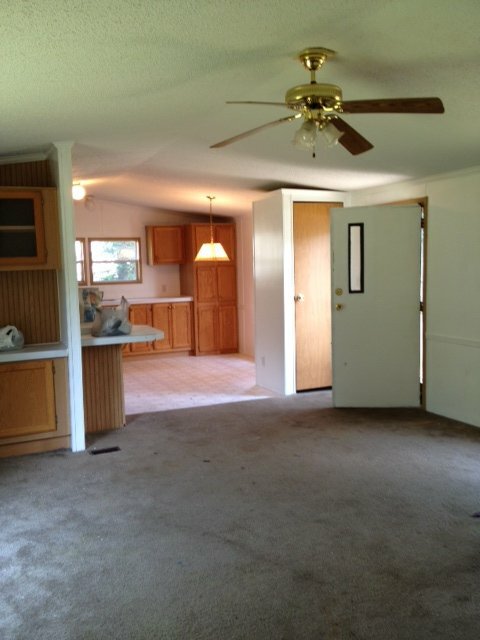 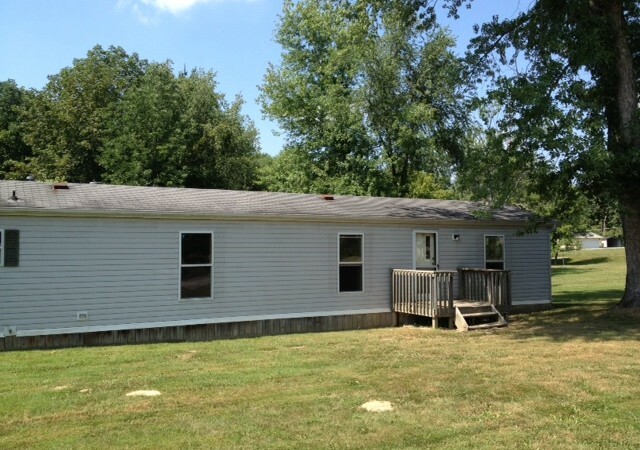 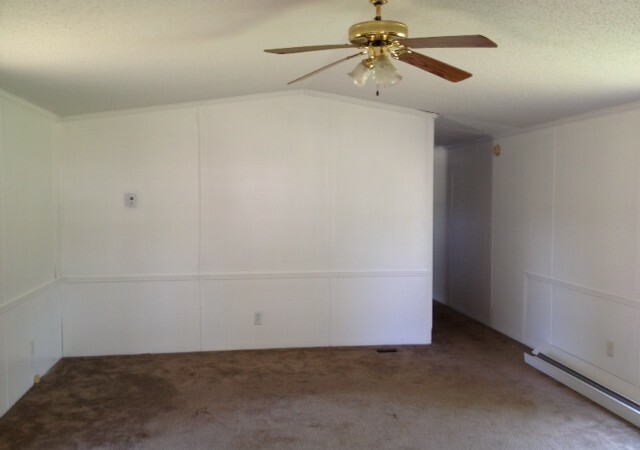 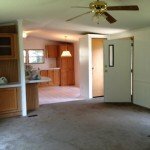 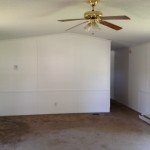 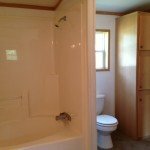 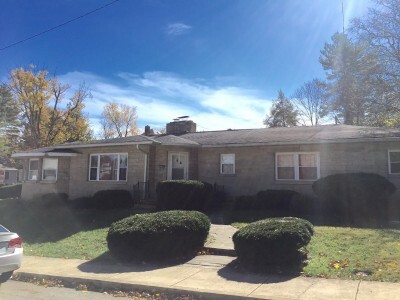 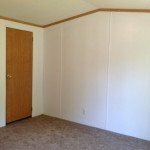 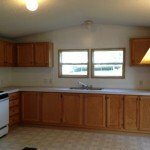 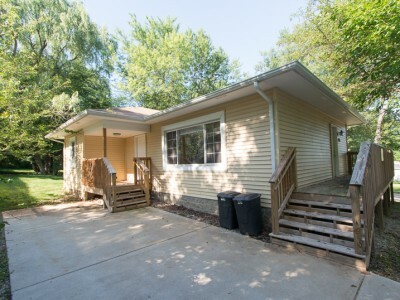 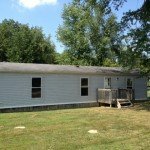 Mobile home on large lot just minutes to downtown, IU, west side and more! 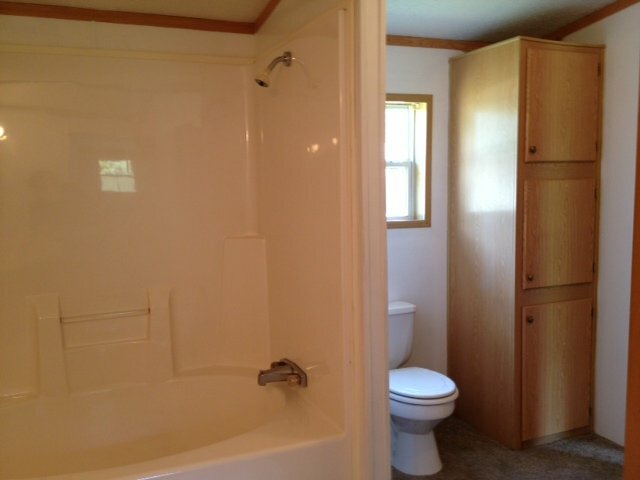 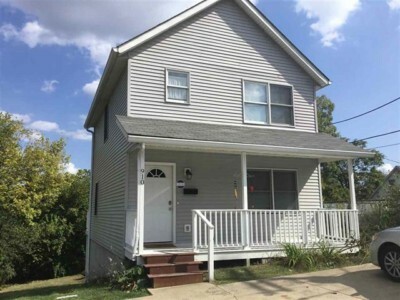 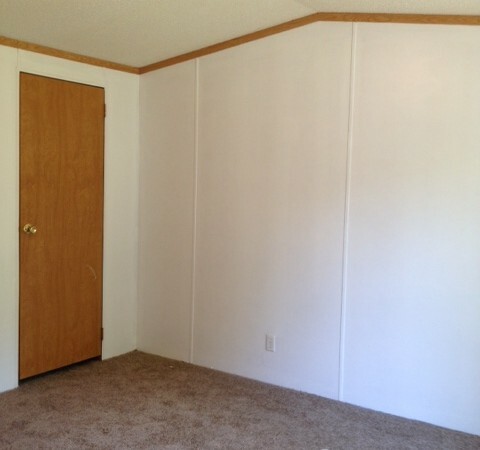 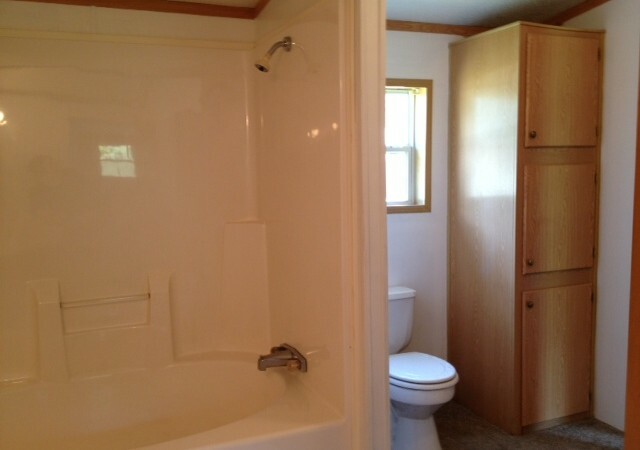 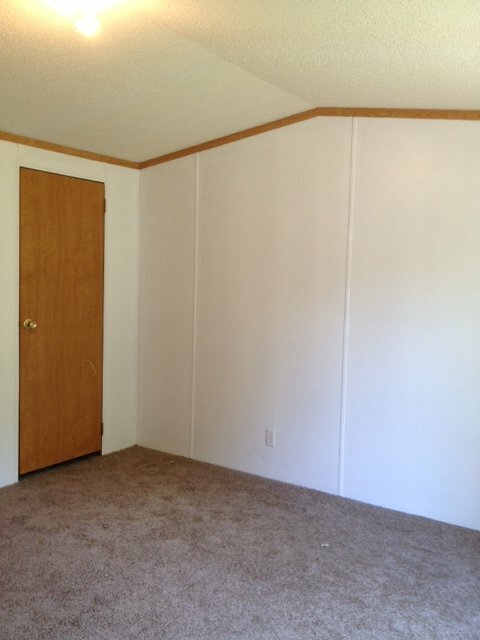 Two bedroom, one bath with laundry hookup, large kitchen with ample cabinetry. 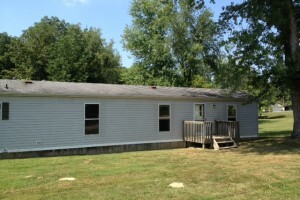 Country living just minutes to the city!